Did you know that highly inclusive organizations generate 1.4 times more revenue and are 120% more capable of meeting financial targets? But, do our organizations truly reflect the diversity of the community as well as those we serve? Learn from our panelists who will share why diversity and cultural equity should matter to your nonprofit, how to diversify your staff and board as well as take steps to create an inclusive work environment. As Program Officer, she shares responsibility for reviewing grant proposals, making informed funding recommendations to Woods Fund’s Board of Directors, monitoring relationships with organizations that Woods Fund supports, and identifying service gaps and areas appropriate for Woods Fund’s support. Caronina works to leverage the impact of Woods Fund’s grant making into increased interest and engagement from other foundations. In addition to supporting Woods Fund’s grant making, Caronina also leads the foundation’s racial equity work. Before joining Woods Fund Chicago, Caronina served as Acting Associate Director of the Division of Family and Community Services at the Illinois Department of Human Services (IDHS). She managed a group of human services programs that provided homeless services, emergency food services, immigrant and refugee services, domestic violence services, and managed a federal block grant that funded an array of community services programs. Prior to that, she served as a Senior Policy Advisor in the Office of the Assistant Secretary at IDHS, where she was responsible for the planning and execution of executive level tasks, special statewide projects, multi-agency projects, and other initiatives. Prior to that, Caronina worked as a therapist and case manager at Wheaton Youth Outreach, a multi-purpose community resource center, where she provided mental health services for individuals and families, emergency crisis intervention for locked-out and runaway youth and their families, and an array of services to homeless and at-risk youth, as well as pregnant and parenting teenage girls. 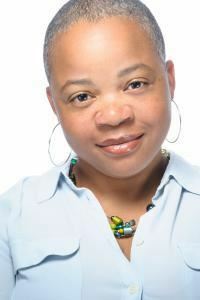 Caronina earned her BA in Psychology from Hampton University a Masters in Clinical Psychology from Wheaton College and a Masters in Public Policy from Harris School of Public Policy Studies. Prior to recruiting, he held senior marketing, sales and general management positions in the US and UK, for large firms in the consumer, industrial and retail arenas. 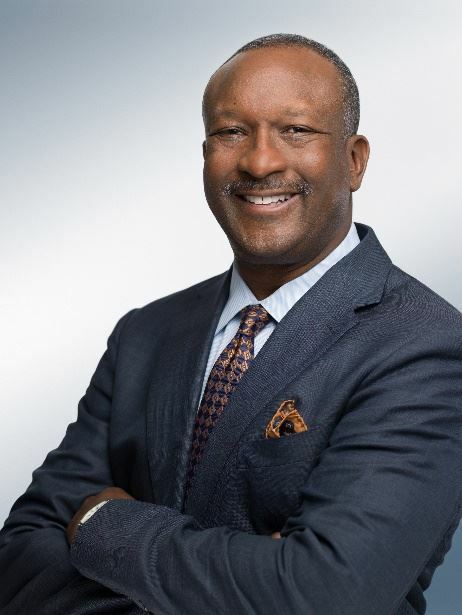 His experience includes roles of VP marketing and sales with a staff of nearly 100 professionals and budget of $100MM, and as a SVP of marketing for a $1B division. Dwain has also coached leaders to help them realize their goals and improve their productivity. As part of this work, he has published four books, including: Recruiter’s Guide to Hiring Diverse Leaders, You’re Hired! Actions to Get and Keep the Job You Love and 5 Simple Steps to Achieving Your Dreams. He supports young people on many levels. This includes speaking to groups of students from middle school to graduate students, and he also actively supports high school students through Link Unlimited. Dwain is a graduate of Loyola University Chicago and has an MBA from Atlanta University. He has done postgraduate work at both Cornell and Stanford universities. 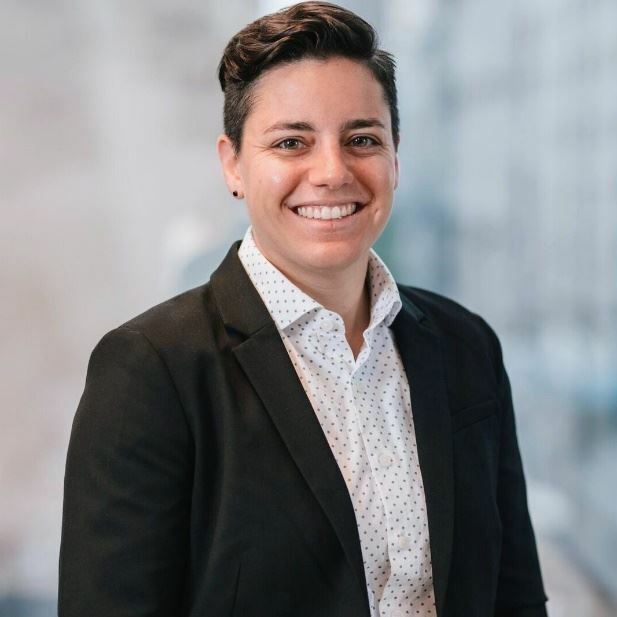 Betsy Rubinstein is the Major Gifts Officer of the Midwest Region for Lambda Legal, a national organization that defends the civil rights of LGBTQ people and those living with HIV through impact litigation, education, and public policy work. She has been working with nonprofit organizations in the human services and healthcare sectors for over a decade. Betsy has extensive experience in grant proposal and appeal writing, campaign planning and execution, prospect research, board relations, strategic planning, program development and implementation, and project management. Prior to Lambda Legal, Betsy was an Associate Director at CCS Fundraising, a strategic fundraising and consulting firm. At CCS, Betsy conducted capital campaign planning studies and provided major gift solicitation coaching for various nonprofits in the Central U.S. Betsy also worked as a Development Project Manager at Heartland Alliance, one of the world’s leading anti-poverty organizations, as well as the Manager of the Lesbian Community Care Project at Howard Brown Health, one of the nation's largest LGBTQ organizations. Betsy served as Board Chair for Chicago Women’s Health Center, a feminist health center dedicated to providing comprehensive and affordable healthcare and education to women and transgender people, and was the Co-Chair of the LBTQ Giving Council of Chicago Foundation for Women. She was a 2018 Association of Fundraising Professionals (AFP) Chicago Chapter Chamberlain Scholar and a 2017 AFP Chicago Fellow. Betsy was recognized by the Windy City Times as a “30 Under 30” awardee in 2013 and by The L Stop as one of the “Top Ten Chicago Lesbians to Look Out For” in 2012. Betsy holds an MA in Social Service Administration from the University of Chicago and a BA in Philosophy from Washington University in St. Louis. Education Recruiting Specialists is a full service, education search firm that also offers human resources consulting that prides itself on being a well-respected education industry search firm. Jada believes that relationships are the key to any successful business. She has spent her entire life nurturing and cultivating relationships in both her personal and professional lives. Prior to forming ERS, Jada spent 15 years working for one of the world’s leading providers of educational enrichment programs for children. For six of those years she held a variety of operations roles. It was in the last nine years that she discovered her passion for the field of Human Resources, specifically Talent Acquisition. 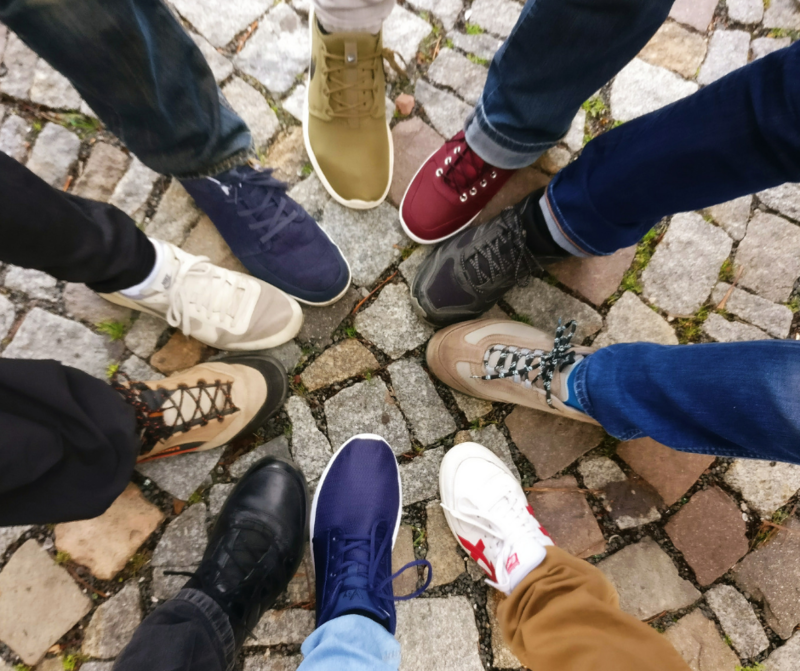 Upon joining the Talent Acquisition team she began the journey of understanding the needs of others and helping to connect great people with a great organization. As the Program Manager for the Talent Acquisition team she spearheaded several major events that included staffing the largest contract signed in company history in less than 30 days to recreating the field based training model to ensure that it better matched the needs of a new leader. 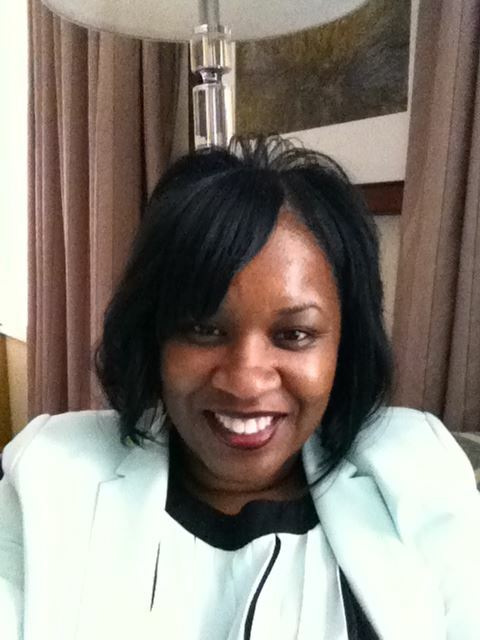 Jada currently serves as the President of the Board of Education for Sunnybrook School District 171. She is also the Vice President of the YWCA Early Headstart Advisory Board and sits on the Board of Trustees for Living Grace Church. Jada is a graduate of Governors State University and also holds her PHR certification from the HR Certification Institute. She will earn her Master of Art Degree in Multi-categorical Special Education in May of 2019.